Recently I have been so hooked on Illustrator and its amazing abilities to change and/or create fantastic images that I have been trying to learn and use more and more of the techniques and Internet is such a great tool for that purpose. 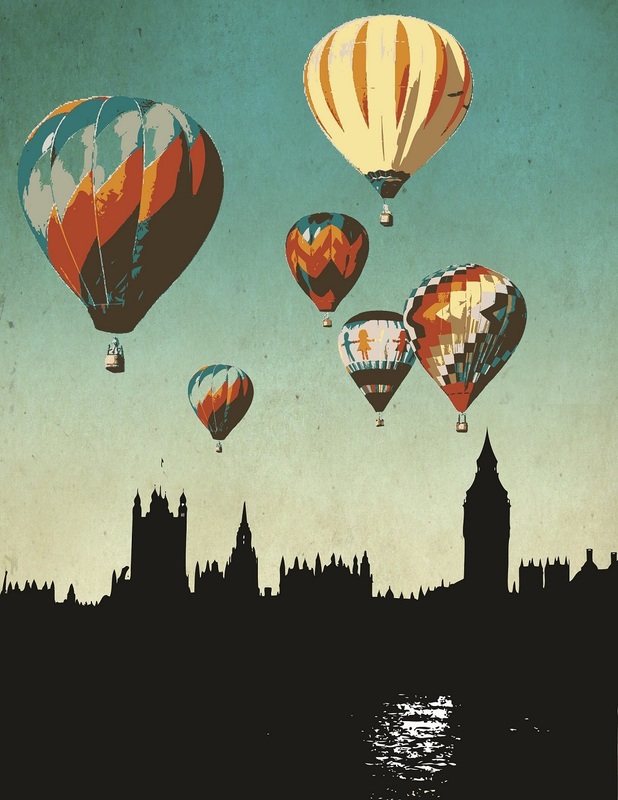 Here is my latest digital painting; Skyline of London & flying hot air balloons. Although it is absolutely different from painting with paint and brush but I am trying not to compare these two and enjoy the fun in creating something pretty. Cheers and let me know what you think of it.